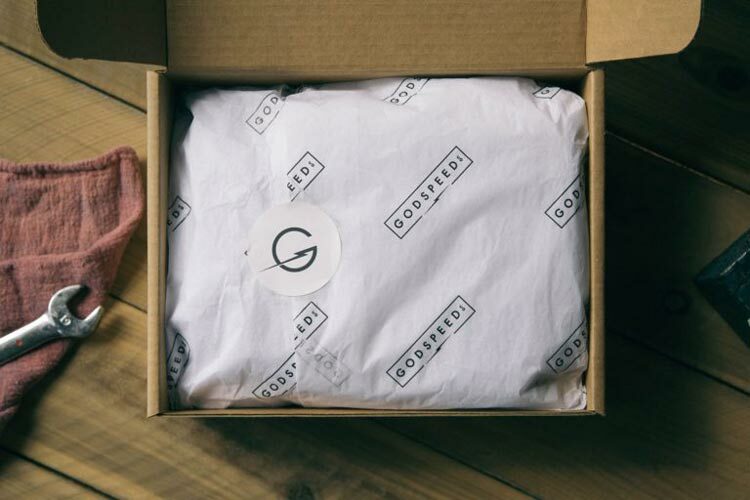 Packaging plays a hefty role in shipping — it’s more than just a box holding an order, and the materials you use impact more than just your bottom line. And, like everything else related to shipping, it can get a tad complicated, even if it’s only a matter of boxes and envelopes. 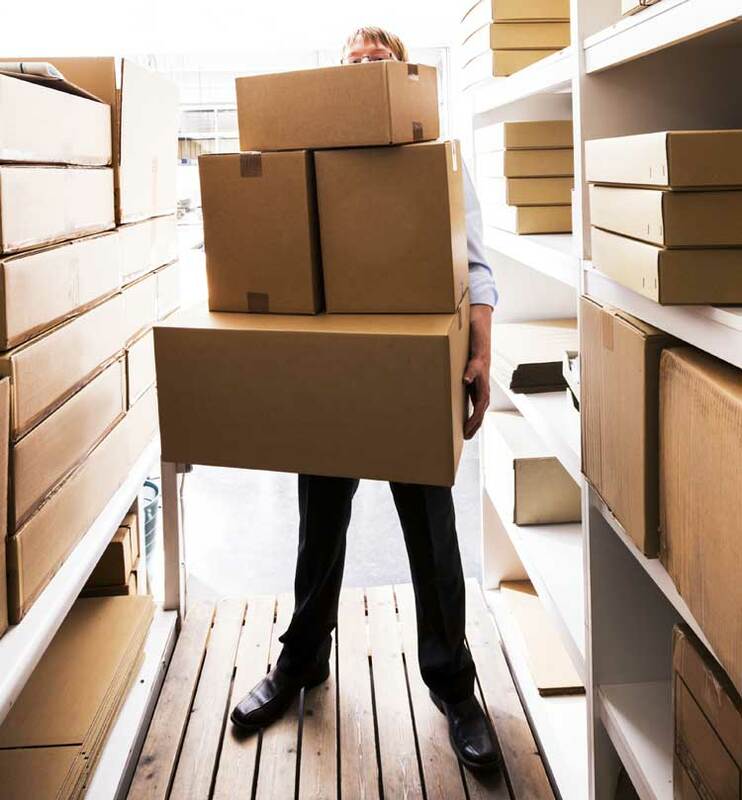 The way you package an order revolves around two important factors that influence the cost to ship: how to best protect it and how to efficiently transport it. Protection ensures a safe and undamaged delivery — no retailer wants to deal with a returned order, much less a product that must be trashed because it’s damaged. And efficient transportation focuses on minimizing how large your order is, as shipping carriers may decide to charge rates based on how much space an order takes up. The end goal of packaging is to satisfy both of those criteria, to keep the package as safe as possible as cost-effectively as possible. To accomplish that, there are plenty of packaging supplies out there to fit and protect every product out there, large and small. 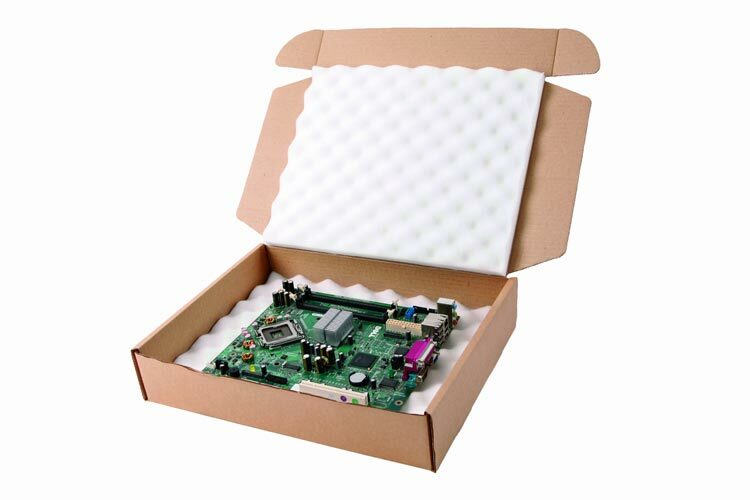 Your quintessential packaging material, cardboard boxes come in all sizes to protect and contain all of an order’s products. 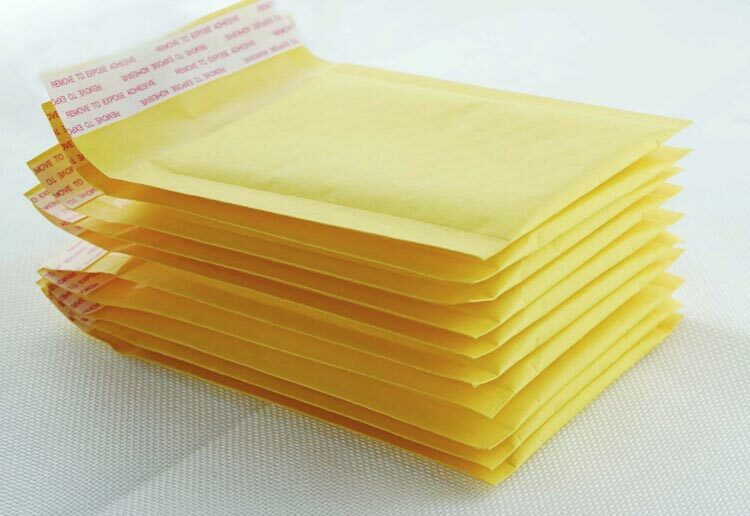 For smaller, easy-to-package items like jewelry or apparel, envelopes are often the go-to packaging option. They can come in your standard manilla, they can be turned into pseudo-boxes through thicker material, they can include internal padding, and they can be branded as well. Once again, packaging is all about protecting items and reducing space. But some products are expensive or might be shaped differently, making it a little more difficult to efficiently and sufficiently pack them. Fortunately, there are other packaging methods out there to solve that. 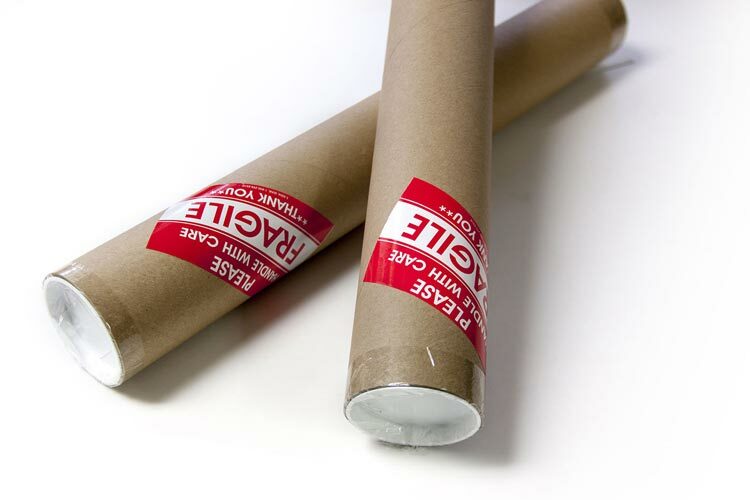 Most shipping carriers carry this type of packaging for tube-shaped goods. Whether it’s a roll of fabric, some sort of chart, or just a tube of toothpaste, they’re designed to efficiently safeguard and ship tubular orders. Some packages — boxes or otherwise — are inherently designed with protection in mind. No additional materials to support the product — like tissue paper or peanuts — are required, as the unit itself is built with such support. These options are aimed at expensive, fragile, or sensitive items like electronic devices or picture frames. Of course, where there’s a shipping box, there’s going to be some packing tape to keep it together. Usually, merchants are perfectly fine with using transparent tape, but branded packing tape (think of that Prime-emblazoned tape Amazon uses) is always an option for greater brand awareness. What’s on the inside of the package counts as well. Although it should fit snugly to avoid any wasted space, there should always be a bit of a buffer between the order and its packaging — and that buffer needs to be filled with packing supplies to prevent any sliding around that could damage the product. Pillows or a bunch of air bubbles, inserting air packaging does a solid job at maintaining a comfortable safeguard between an order and its container. 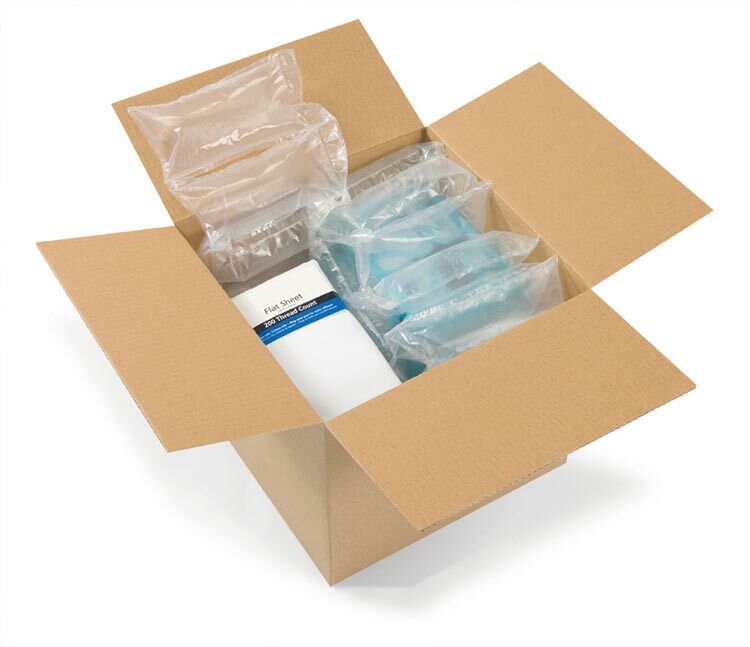 Drop in some air pillows to fill in empty space or line your shipment with bubble wrap for some cushion. Add some texture and color to your packaging by lining the shipment with tissue paper. Like packing tape, it can also be branded, and — although it’s a little more fuss — it’s a little more of a branded experience. Typically reserved for larger or heavier shipments that require a stronger cushion, styrofoam peanuts are an option. They can be a little more irksome for consumers, but they’re especially useful for fragile orders. Sometimes they’re also combined with bubble wrap for double the protection — bubble wrap to safeguard the product, peanuts to support it. Sometimes an order’s contents aren’t your average product. Sometimes the product is a perishable good, an item that will deteriorate over time if exposed to certain conditions like humidity or high heat. Usually, these are products that are frozen. One of the more common ways of protecting them is dry ice. Other solutions exist like gel freezer packs or climate-controlled shipping boxes. 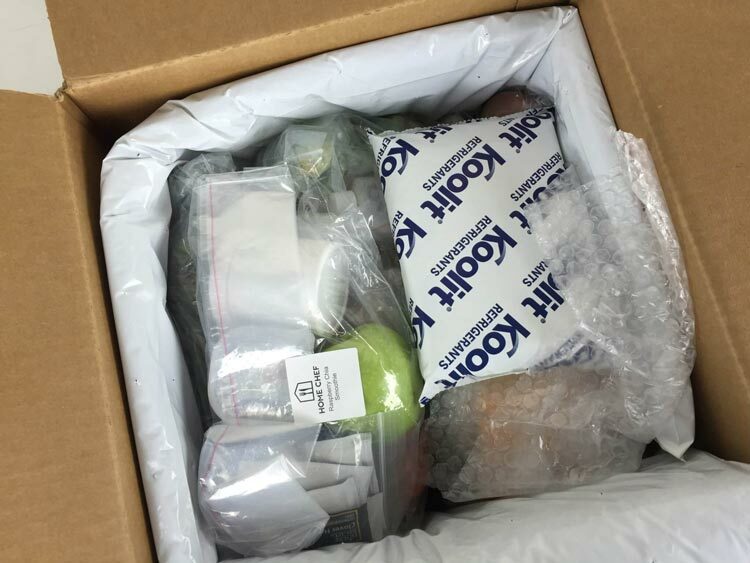 Because protecting perishable goods often means using materials that carriers judge as hazardous — dry ice being one of them — you’ll need to check with the shipping carrier you’re using to ensure that the shipment is packaged both correctly and safely. Failure to do so can definitely result in additional fees and expenses. Although they’re simply slapped onto shipments and don’t protect them, shipping labels are a pivotal part of an order’s packaging. While packing helps carry the product, labels carry all of the information a shipping carrier needs to accurately ship the order, like the shipping method and customer’s address. The shipping carrier you ship through will have some rules about where and how a shipping label ought to be placed. For the most part, though, they prefer them laid on the top, flat part of an order and away from any seams or closures. Weight is a massive part of calculating the cost to ship, and you’ll need a way to calculate it somehow. For that, digital scales are always an option. Once the order is packaged and ready to go, plop it onto a scale for a quick read of its weight. 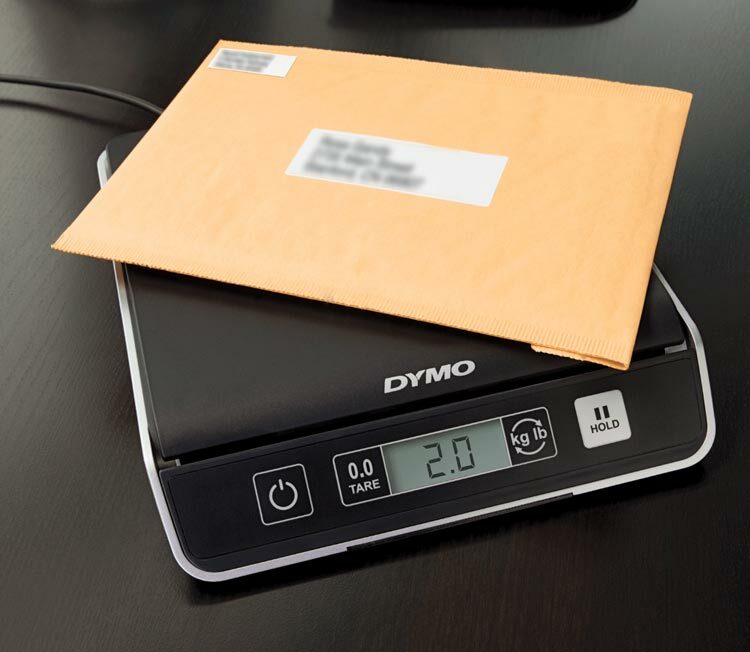 As mentioned earlier, sometimes an order’s weight is not based on its actual weight in pounds or grams — instead, it’s based on dimensional weight, a way of calculating weight based on the volume of a shipment. For that, either break out a ruler to measure the length, width, and height, or simply know the dimensions of the order’s packaging. 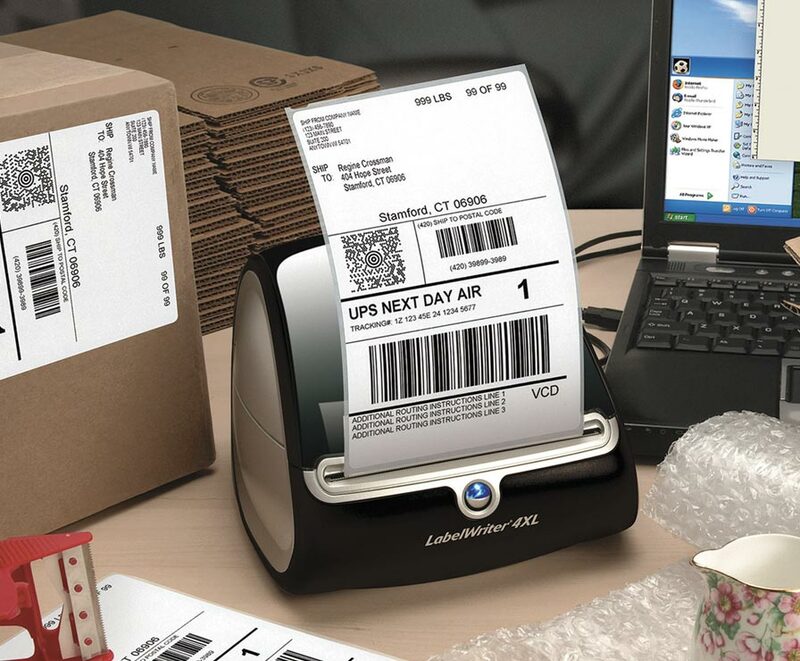 Creating shipping labels can be done through a variety of services, but you’ll need some hardware to print them out. There are a couple options to choose from. 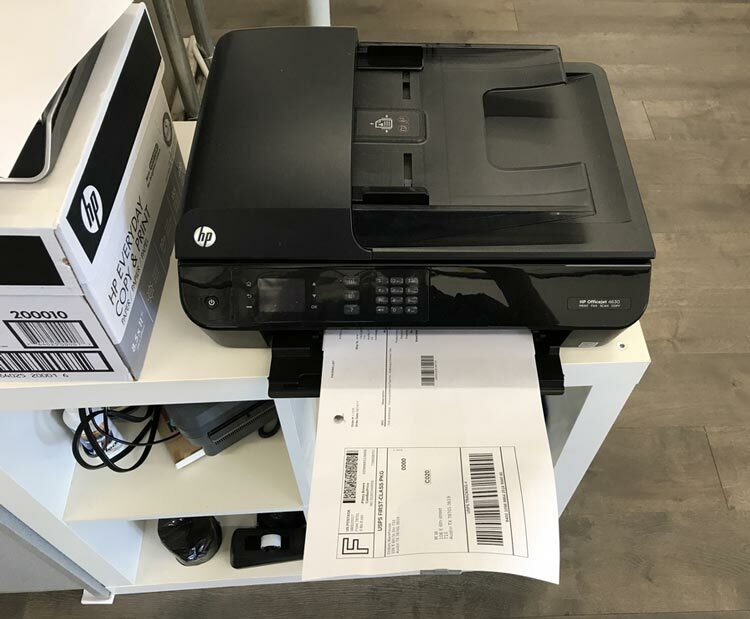 Like printing any other document, it’s perfectly possible to print out shipping labels on a regular 8.5" x 11" sheet of paper through your standard desktop printer. That said, it’s a bit manual — printing, cutting out, and taping labels to packages will require some handiwork. Some e-retailers choose to invest in a thermal printer that allows them to print on adhesive — i.e. sticker-like — paper. Both a thermal printer and the adhesive paper used will be pricier, but you’re paying for convenience. Instead of having to use scissors and a tape dispenser, it’s only a matter of printing, peeling off, and sticking 4" x 6" shipping labels onto your orders quickly. Last but not least, there are a few important slips you may want to include inside your packaging, although some are readily available in the email a customer receives upon purchase. You can choose to drop in a receipt, a packing list that details every ordered item in the shipment, or a return label in case there’s a decent chance that the customer will send it back to you. At the end of the day, an order’s packaging is mostly about protection and keeping the cost to ship low. But (as you’ve likely noticed by now) branding your brand onto packaging is a possibility that takes what’s typically an overlooked part of the customer’s experience and turns it into an expo in brand awareness. In fact, branded packaging — and unboxing in general — can heighten the customer’s experience and justify higher prices. Here are some options to supplement the boxes, envelopes, and tape we’ve already mentioned. 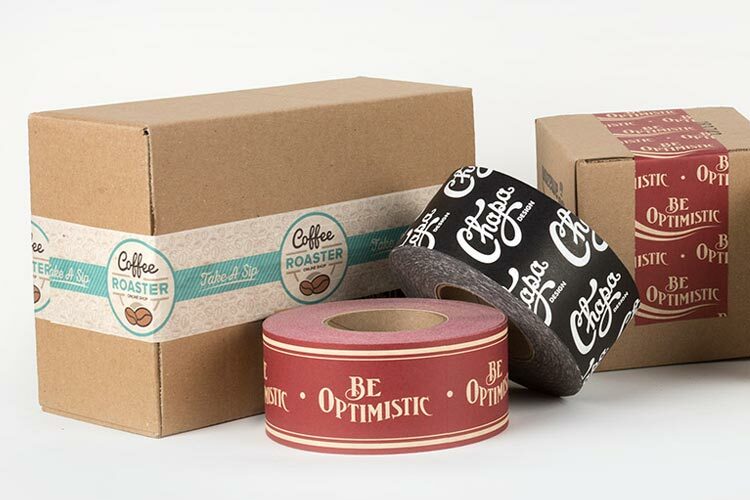 Often overlooked, stickers present plenty of branded benefits to your packaging. For starters, they can be slapped onto any surface, helping convey a branded, premium experience. And instead of paying for more expensive branded materials like boxes or tissue paper to get the face of your business in the customer’s face, stickers offer an affordable alternative. The point of using branded materials boils down to making the customer believe that some extra care went into whipping up their order — enough to make it an experience. Notes do a wondrous job accomplishing that, and there are a few options that vary based on how personalized they are. It’s not an explicit thank you, but you may want to insert a basic business card with your logo, website, and name into every order. 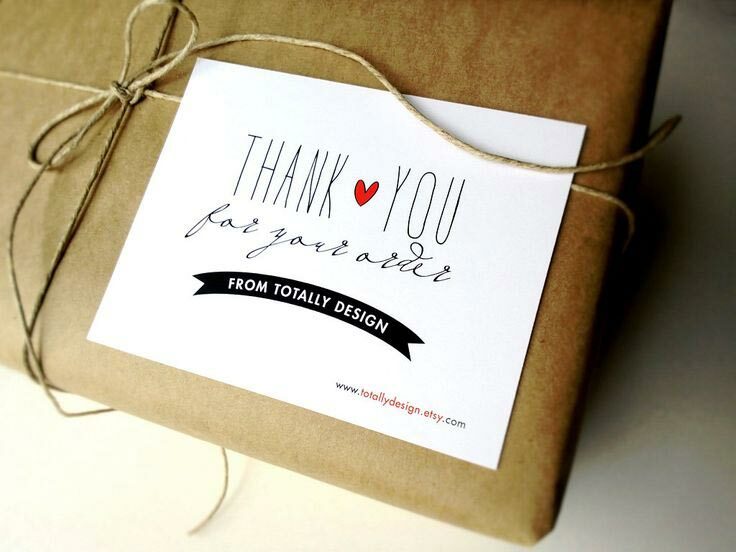 Write a template for a thank you message and either print it out yourself or use a service to print them out in bulk. 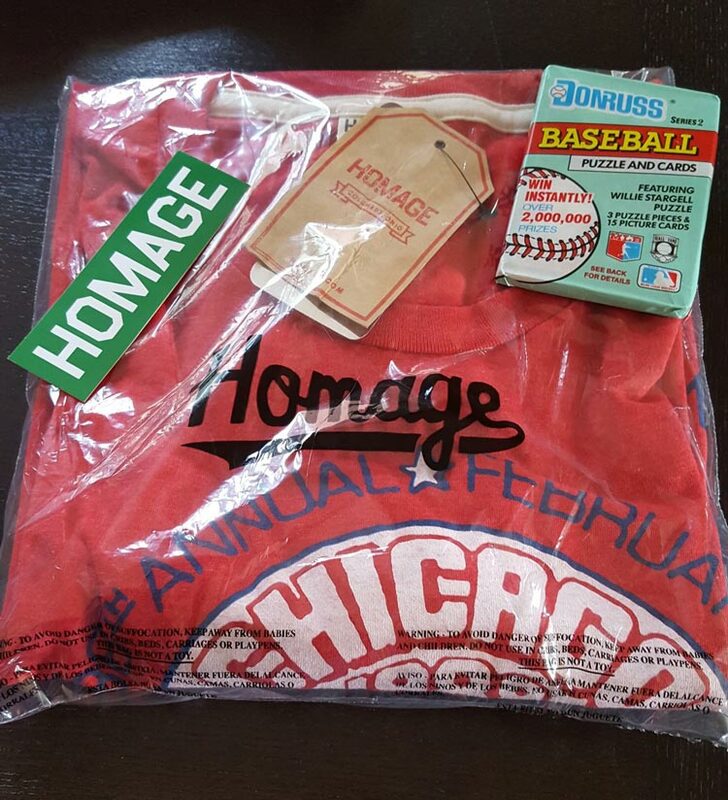 Slip one in with every shipment, dust your hands off, and done. Bring a little more personalization into the note and add a handwritten signature. The signature doesn’t need to come from the CEO or anything like that; it can be done by whoever packages the order. So long as it’s a personal touch, it’s up to snuff. To take the personalization further, create a template with some sort of “thanks” and jot down a quick hand-written message. It can be as lengthy as a few sentences or as short as a quick remark followed by a signature. At first glance, a shipping label looks like a couple of addresses surrounded by a bunch of gibberish that only carriers care about. But even labels can be injected with a little branding — depending on the carrier and label-creation service they’re made through, an e-retailer has the option to print out shipping labels that include their own business logo. Before deciding to brand your packaging, it’s critical to weigh the costs. Branded material is more expensive than your traditional brown cardboard box, and every material in a branded order will take an even larger bite out of your revenue. To cover the increased expenses, most e-retailers slightly raise their price points, justifying it due to the premium experience that branded packaging brings. Once an order arrives and packaging has been selected, it’s time for assembly — and there are some guidelines. Before we get to those, though, you’re going to want to set up a shipping account with the shipping carrier you plan to use. Registering an account is always a win-win. It’s free for the e-retailer and provides them with access to discounted rates and other deals that the carrier usually provides. And the carrier, of course, gets the user’s business. Note: Many of the shipping supplies mentioned earlier — boxes, envelopes, and other packaging materials — are available FREE through whatever shipping carrier you’re tapping to move orders. Now for those guidelines. In order to streamline their processes and avoid any damages or liabilities, every shipping carrier has some rules about how an order must be packaged. If the shipment doesn’t meet them, they will either smack you with additional charges or refuse to ship it. 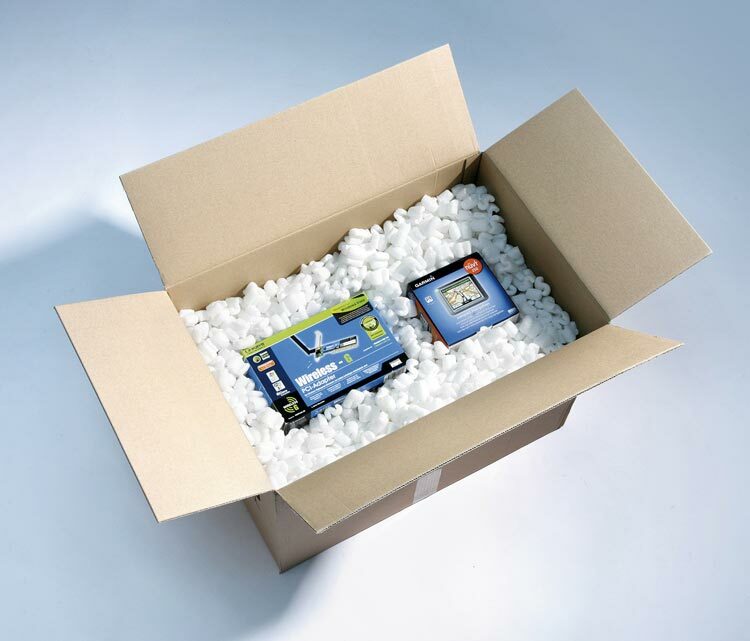 Once again, packaging is about reducing the cost to ship by keeping the product safe and transporting it efficiently. Both your bottom line and your shipping carrier will thank you. But that begs the question — just which carrier should you use? How you choose to ship your orders is what will account for much of your shipping costs, and although they’re all similar, each shipping carrier has unique shipping methods and services to meet your specific needs.